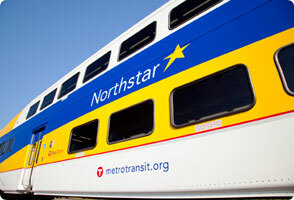 Rep. Tim O’Driscoll (R-Sartell) wants the Legislature to study if Northstar commuter rail should be extended all the way to Camp Ripley instead of just from Big Lake to St. Cloud. O’Driscoll said that in a natural disaster, having a Northstar stop at Camp Ripley could be beneficial because a large number of people could be evacuated from the Twin Cities area quickly and take them to the medical facility that exists at the site. The Minnesota House Transportation Finance and Policy Division has scheduled a committee hearing in St. Cloud on Feb. 22. He hopes his bill will get a hearing during at that meeting. A time and place have not been announced.